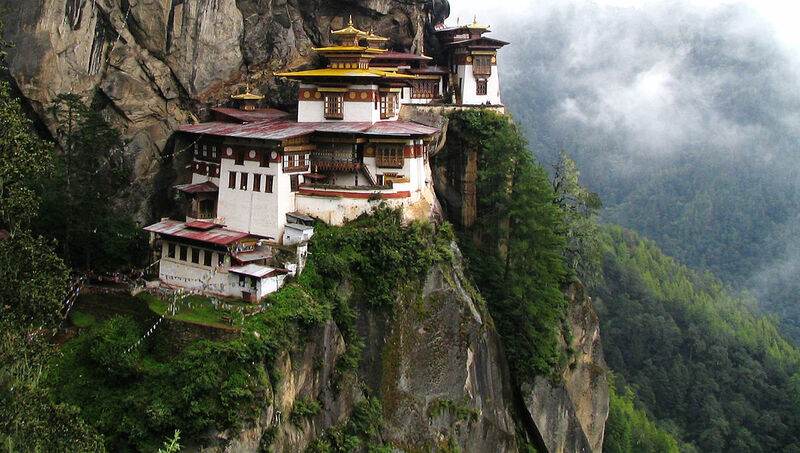 Visit one of the 'happiest' countries in the world, the little kingdom of Bhutan. Bhutan is blessed with immense natural beauty. The country also abounds with harmony, displayed in its Buddhist culture and the pleasant disposition of its people. 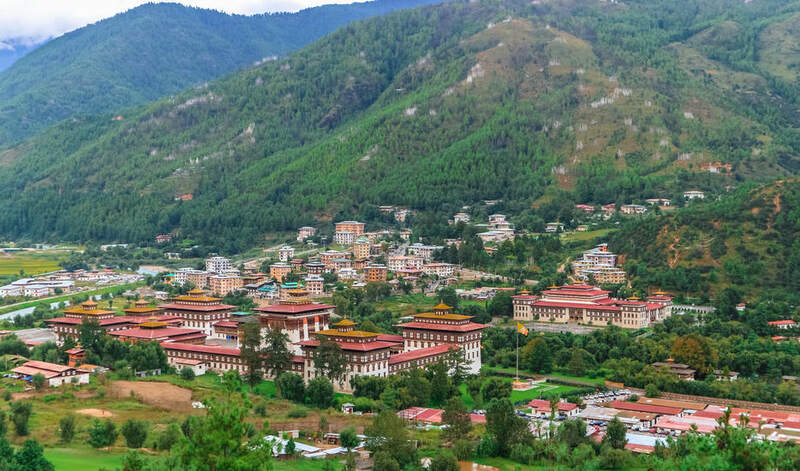 Sightseeing in Thimphu and Paro include a visit to the historically and spiritually important monasteries of this lovely destination. The Memorial Stupa, Thimphu, also known as the Thimphu Chorten, is a stupa (Dzongkha chöten, cheten) in Thimphu, Bhutan, located on Doeboom Lam in the southern-central part of the city near the main roundabout and Indian military hospital. The stupa, built in 1974 to honor the third Druk Gyalpo, Jigme Dorji Wangchuck (1928–1972), is a prominent landmark in the city with its golden spires and bells. In 2008, it underwent extensive renovation. 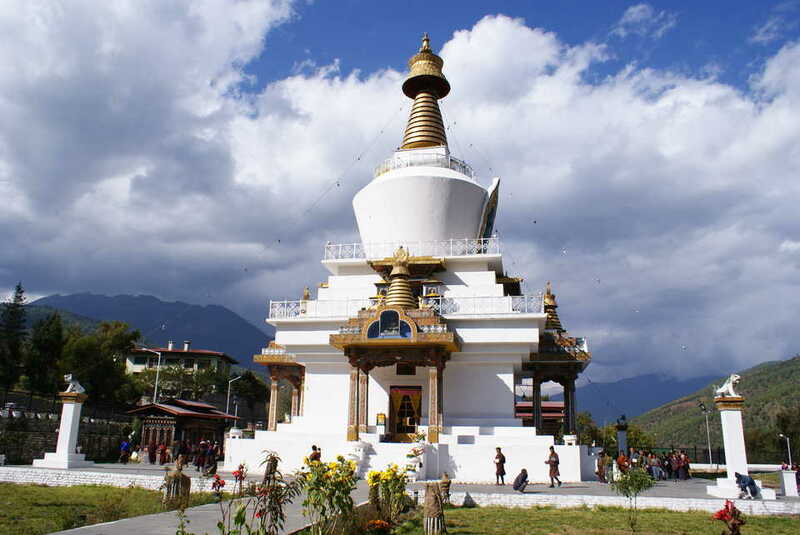 It is popularly known as "the most visible religious landmark in Bhutan". Great Buddha Dordenma is a gigantic Shakyamuni Buddha statue in the mountains of Bhutan celebrating the 60th anniversary of fourth king Jigme Singye Wangchuck. The statue houses over one hundred thousand smaller Buddha statues, each of which, like the Great Buddha Dordenma itself, are made of bronze and gilded in gold. The Great Buddha Dordenma is sited amidst the ruins of Kuensel Phodrang, the palace of Sherab Wangchuck, the thirteenth Desi Druk, overlooking the southern approach to Thimphu, the capital of Bhutan. Construction began in 2006 and was planned to finish in October 2010, however construction did not conclude until 25 September 2015. 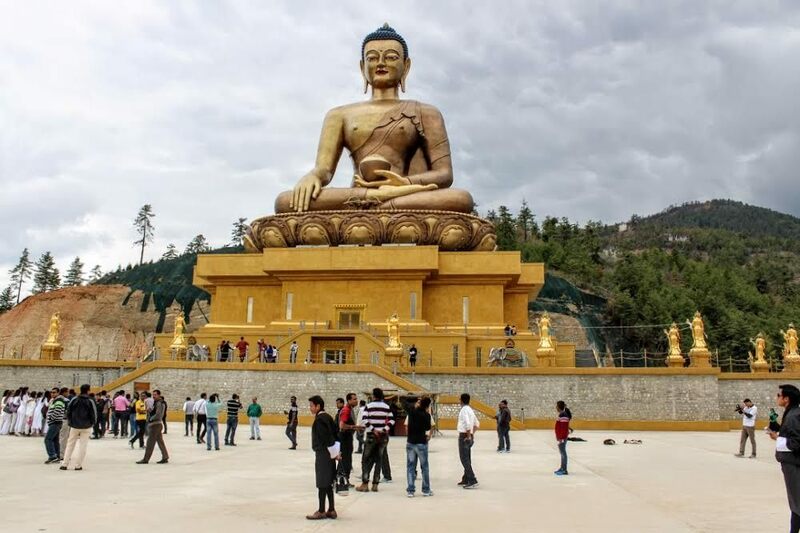 The completed work is one of the largest Buddha rupas in the world, at 169 feet (52 m) and contains 100,000 8-inch-tall and 25,000 12-inch-tall gilded bronze Buddhas. Takin zoo basically houses the National Animal of Bhutan Called Takin. This animal is a little strange, basically it has the head of a Goat and the body of a Cow. Watching Bhutanese playing archery in their national dress is unique from other part of the world. Archery ground is located below the Thimphu town and it is easy to travel there and watch the game. You can see the oldest Wooden Bridge (one of the tourist attractions) over the beautiful Thimphu Chhu or Wang Chhu river. And after crossing this bridge you’ll find many stalls outside where the locals selling various clothing, handicrafts, and souvenirs. And came to know from my local guide, here they are selling many products which made by Bangladesh. Changangkha Buddhist monastery temple, perched like a fortress on a ridge above central Thimphu, hums with pilgrim activity. 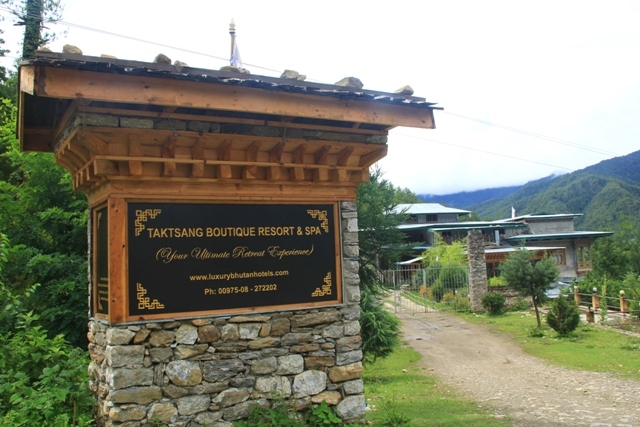 It was established in the 12th century on a site chosen by Lama Phajo Drukgom Shigpo, who came from Ralung in Tibet. Parents traditionally come here to get auspicious names for their newborns or blessings for their young children from the protector deity Tamdrin (to the left in the grilled inner sanctum). Children are blessed by a phurba (ritual dagger) and given a sacred thread. Tashichhoedzong is a Buddhist monastery and fortress on the northern edge of the city of Thimphu in Bhutan, on the western bank of the Wang Chu. It has traditionally been the seat of the Druk Desi (or "Dharma Raja"), the head of Bhutan's civil government, an office which has been combined with the kingship since the creation of the monarchy in 1907, and summer capital of the country. 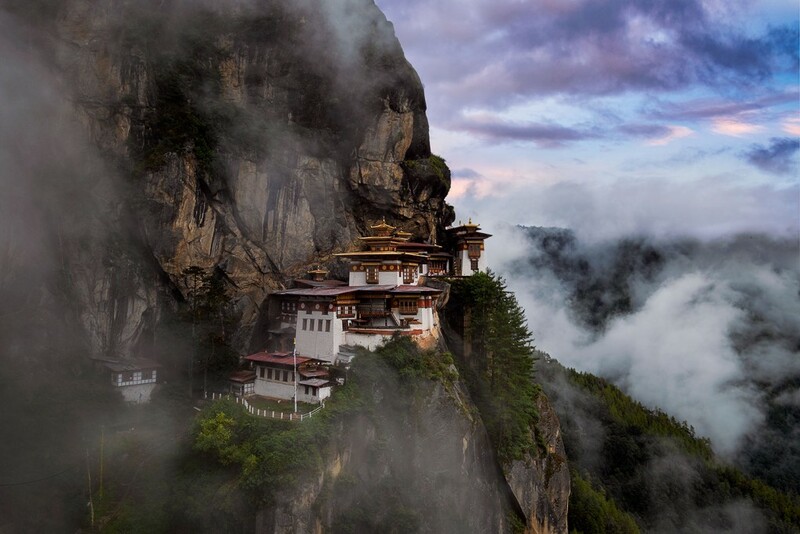 Paro Taktsang (also known as the Taktsang Palphug Monastery and the Tiger's Nest), is a prominent Himalayan Buddhist sacred site and the temple complex is located in the cliffside of the upper Paro valley in Bhutan. 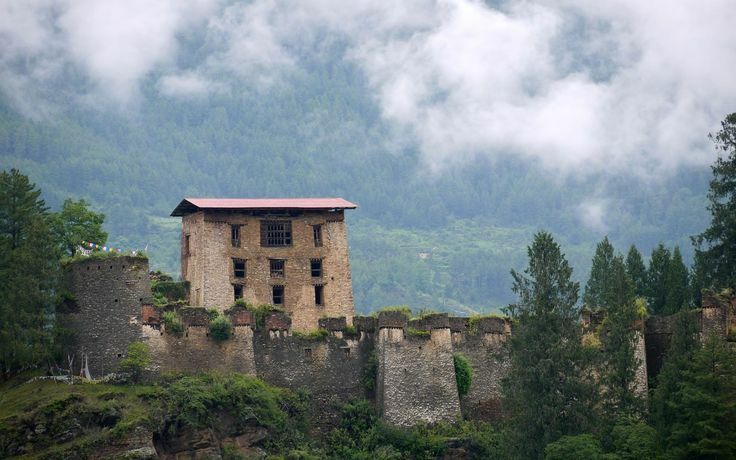 Drukgyal Dzong was a fortress and Buddhist monastery, now in ruins, located in the upper part of the Paro District, Bhutan. The dzong was probably built by Tenzin Drukdra in 1649 at the behest of Ngawang Namgyal, Zhabdrung Rinpoche, to commemorate victory over an invasion from Tibet. Drukgyal Dzong was a fortress and Buddhist monastery, now in ruins, located in the upper part of the Paro District, Bhutan. The dzong was probably built by Tenzin Drukdra in 1649 at the behest of Ngawang Namgyal, Zhabdrung Rinpoche, to commemorate victory over an invasion from Tibet. The Jowo Temple of Kyichu is one of the oldest temples in Bhutan, originally built in the 7th century by the Tibetan Emperor Songtsen Gampo. It is considered to be one of the 108 border taming temples he built. In the 8th century the temple was visited by Padmasambhava and it is believed he concealed many spiritual treasures here. Je Khenpo Sherab Gyaltshen wrote that during the 12th century the temple was looked after by the Lhapa Kagyu tradition and that during the 13th century it was handed over to a descendant of Phajo Drugom Zhigpo's son Nyima. Journey will be started from Dhaka International Airport by Drukair. 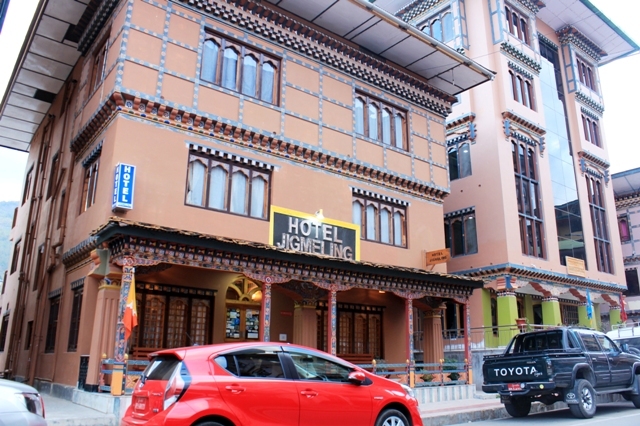 Tourists will be received at Paro Airport & transfer to Thimphu Hotel. It’s a 1 hour scenic drive. 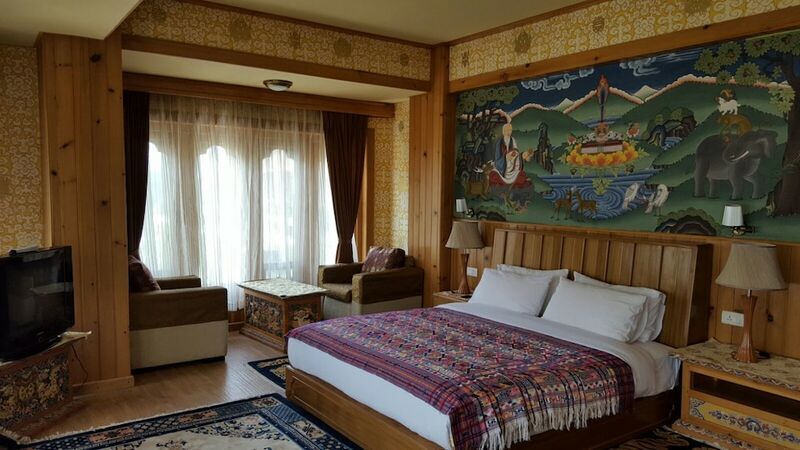 Check in the Hotel & afternoon visit to Memorial Chorten, Buddha Point, Takin Zoo (National Animal of Bhutan) & In the evening free for strolling/ shopping. You will have night halt at Thimphu. After breakfast visit Archery Ground (National Game of Bhutan), walking Buddha statue, wooden Bridge, Handicraft Shop & after lunch visit oldest Changangkha Buddhist monastery, 13 arts & craft inistuite . 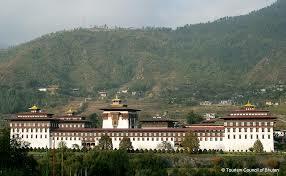 You will have an evening visit to Tashicho Dzong then after leisure walk in market/ Shopping. You will have night halt at Thimphu. 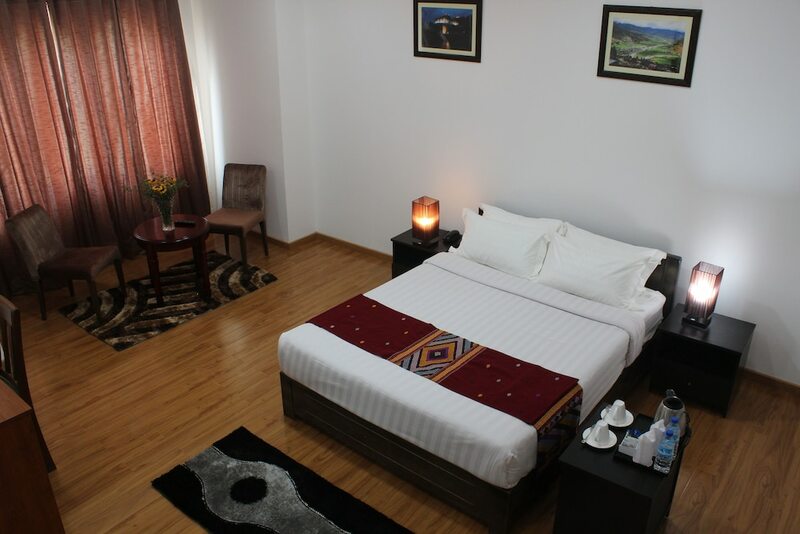 After having breakfast, we will drive you to the Paro Airport for your departure.